Steve Bowling Contracting are specialists in a broad range of civil construction including all aspects of concrete construction and repair, concrete foundations, excavation and drainage, retaining walls, bridge construction and repairs, steel shed construction and specialist coating systems. 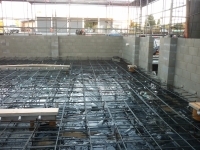 From residential projects through to local authority projects, commercial buildings or industrial plants, the team at Steve Bowling Contracting are able to offer you the best advice from as early as the planning stage and are able to assist with the whole construction process from design and consent through to construction and maintenance. 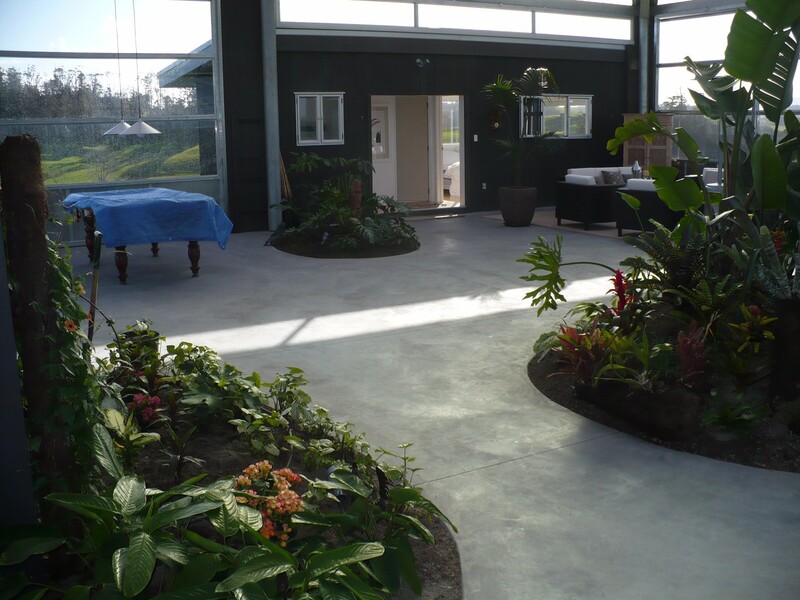 Steve Bowling Contracting are experts in all things concrete. 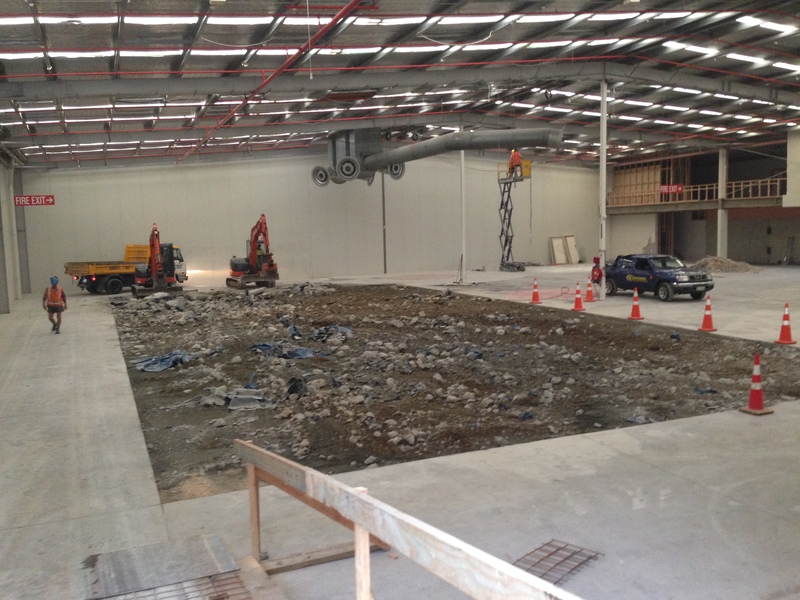 SBC should be your contractor of choice whether it be the construction of a reinforced concrete foundation for an industrial shed, a house floor or structural concrete for an attenuation tank, canal wall lining or any other application. We have undertaken pours of up to 250m3 of concrete and areas of 1500m2 in one pour. We are experts in formwork and falsework systems and have the know-how to get your next concrete project completed successfully. 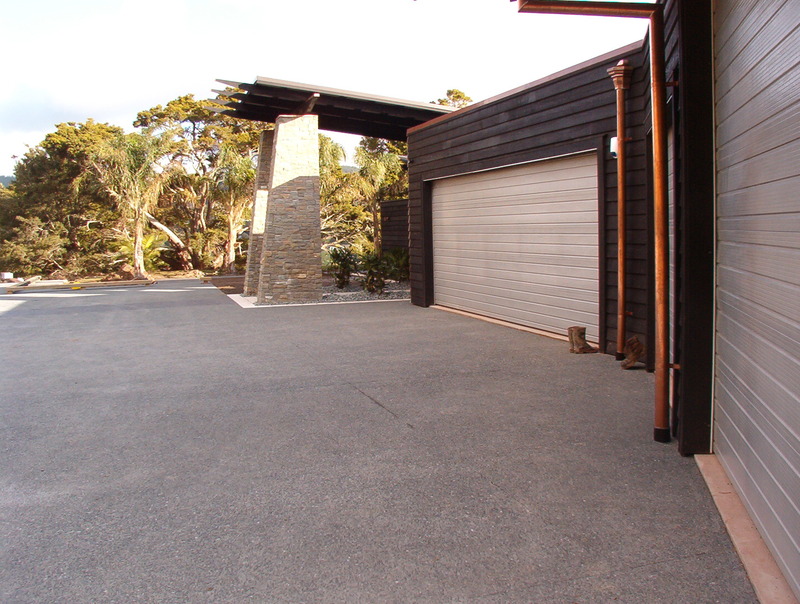 Whether your concrete driveway be for practical reasons like accessibility and additional room for the kids to ride their bikes or for creative reasons with shapes, textures and different materials, the team at Steve Bowling Contracting have covered. Our concrete driveways are built the right way – from the ground up, because on a driveway, what goes underneath is just as important as what goes on top. We ensure proper placement and compaction of quality aggregate under every concrete surface, to ensure the best quality outcome and lifespan out of the driveway. Steve Bowling Contracting Limited can take care of all aspects of your concrete driveway from excavations and removal of waste, preparation including boxing and reinforcing mesh, sourcing any hard fill requirements, pouring of concrete to the specified design including exposed aggregate or other creative finishing’s, and the removal of boxing, site clean-up and saw cutting of any required expansion joints. 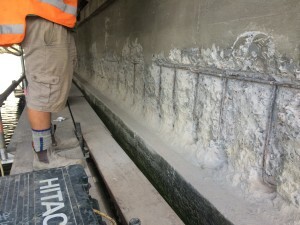 Steve Bowling contractor have specialised experience in all repair of concrete spalling, joint repairs and crack repairs, and all other forms of concrete repair. SBC are an approved contractor for the installation of Sika concrete repair products. By choosing to work with Steve Bowling Contracting, you are choosing an accredited and specially trained company who are certified to use these products. 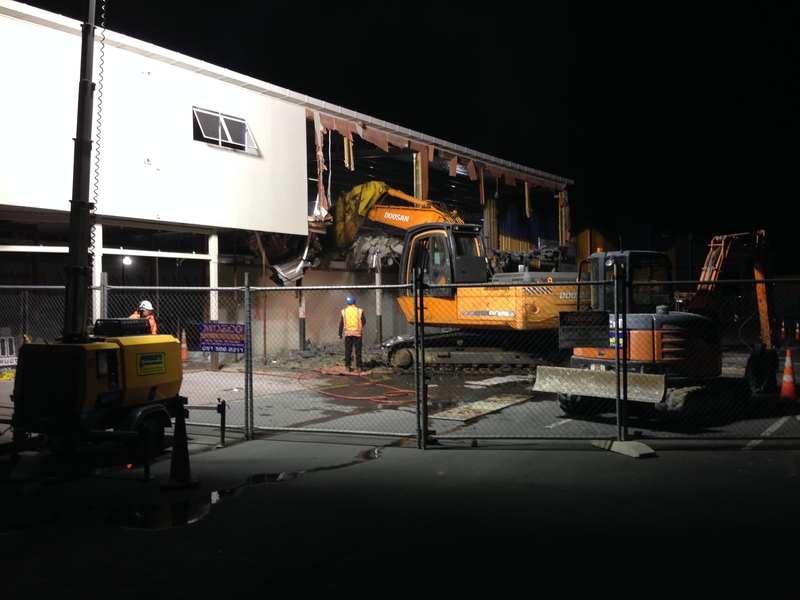 Steve Bowling Contracting have a long history not only in building structures but also the demolition of dilapidated or obsolete structures. We have the right equipment and personnel to ensure that your next demolition project is completed safely and efficiently. Steve Bowling Contracting Limited has a range of different sized excavators to help you on any size project. We have small 2T excavators for footpaths and trench work, through to 25T excavators for house floors and commercial shed floors. 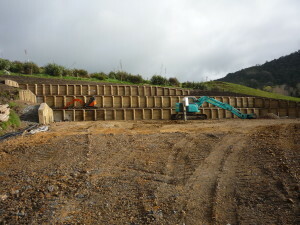 Steve Bowling Contracting Limited can tackle any excavation or drainage needs from cutting a house or construction site, levelling or clearing a site, footings and foundations, driveways or car parks, excavations for drainage or pipes or hard landscaping like retaining and backfilling. We are accustomed to working with service providers and tradesmen to ensure that any services works are completed efficiently and effectively. We have staff who understand the importance of a quality job first time and Steve Bowling Contracting prides itself on providing an efficient and quality job every time. 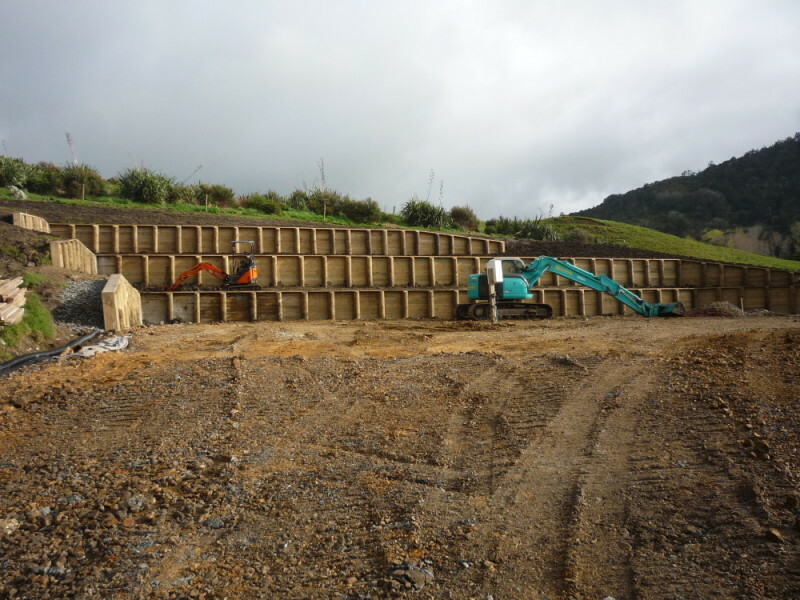 Steve Bowling Contracting Limited have experienced personnel and the specialist machinery to help you with your next retaining need. Whether it be for aesthetic reasons or structural reasons, Steve Bowling Contracting, can carry out retaining jobs of any size. We have small 2T excavators which can access small hard to reach areas like behind houses, through to 25T excavators for major site work or slip repairs. 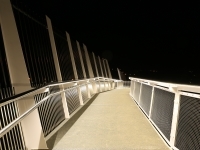 Steve Bowling Contracting Limited can offer advice on how best to tackle your individual situation and also assist you with engineering and council consents. With over 20 years’ experience in retaining projects, Steve Bowling Contracting are your local experts. Make your first port of call to Steve Bowling Contracting Limited today. Steve Bowling Contracting Limited specialises in bridge building and repairs. 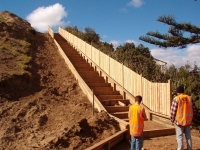 Steve Bowling Contracting Limited has a lot of experience in foot bridges, road bridges, farm bridges and wharf construction. 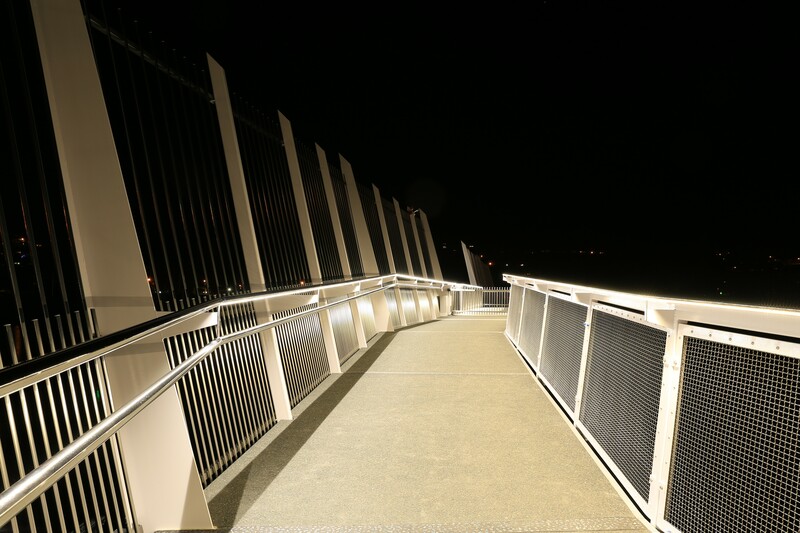 These bridges are typically constructed from either reinforced concrete, structural steel or timber or any combination of the three. 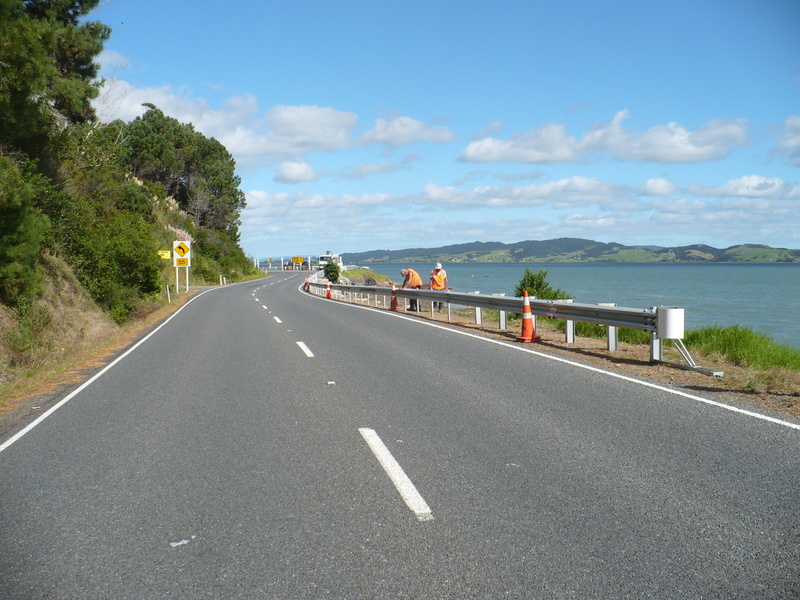 Steve Bowling Contracting Limited is one of a few Northland based companies qualified for bridge construction on our state highways. Recent evidence of our specialist bridge construction expertise is demonstrated in the Waiarohia Footbridge (Publically named Kotuitui Whitinga) as part of the Hatea Loop Walkway. Steve Bowling Contracting Limited is extremely proud to be selected as the head contractor of this project ahead of a number of multi-national companies, based on their design and attributes submitted. 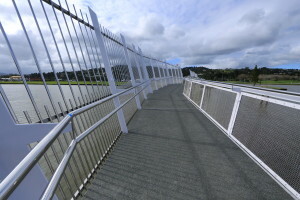 The design, engineering and construction of this bridge was completed using 100% local companies and we were awarded the Supreme Award for projects over $1m in the Northland Contractors Federation Construction Awards. Steve Bowling Contracting are experienced in the installation of guardrail in a number of applications. 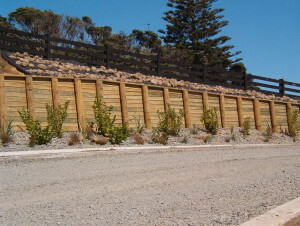 Whether it is guardrail protecting the edges or approaches to a bridge or retaining wall, highway spec guardrail with terminal ends, guardrail installed in an industrial or port application or guardrail installed as a health and safety measure to separate the traffic stream from pedestrians then SBC have the solution for you and can assist you on your next project. Steve Bowling Contracting Limited understands the need for strong, long lasting and practical commercial/industrial sheds. 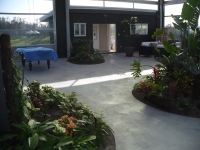 We have experience in construction of a variety of sheds in Northland which are all being used in different applications – including industrial plants, construction yard storage sheds and vehicle workshops just to name a few. Each shed and each company has different needs and Steve Bowling Contracting can work with you to come up with the best solution for your needs and can tailor the foundation and floor package to suit. 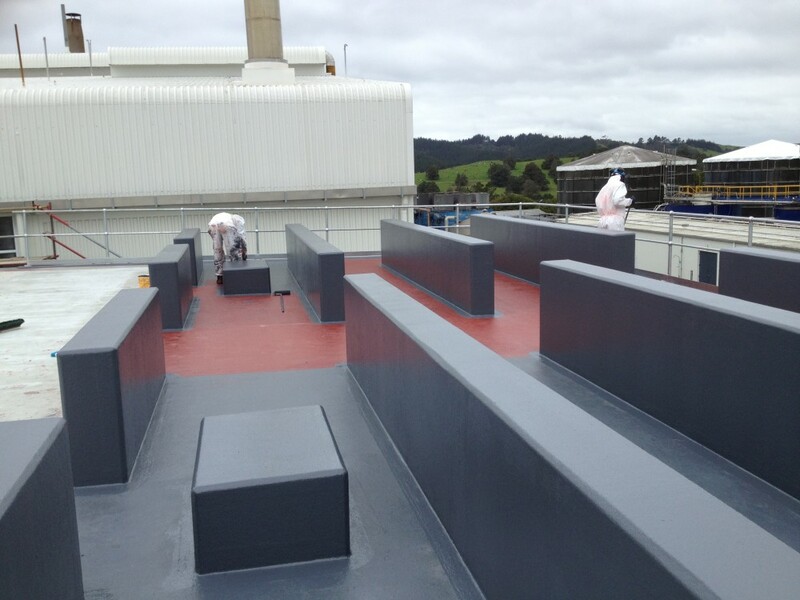 Steve Bowling Contracting Limited are approved applicators for the following specialist construction industry suppliers: Sika, Fosroc, Xypex, MBT and Denso Corrosion Protection. All staff are fully trained in the correct preparation and application of these products. 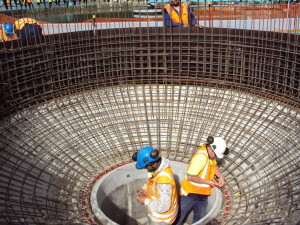 Steve Bowling Contracting Limited has years of experience working in industrial shutdowns. Our staff are experienced in working to very strict guidelines if necessary with staff working in hygiene controlled areas and food grade hygiene plants. Our varied specialist skills like industrial coating and epoxy systems mean we are you one stop civil contracting business who can carry out a variety of the required upgrades ensuring quality and efficiency on every job. 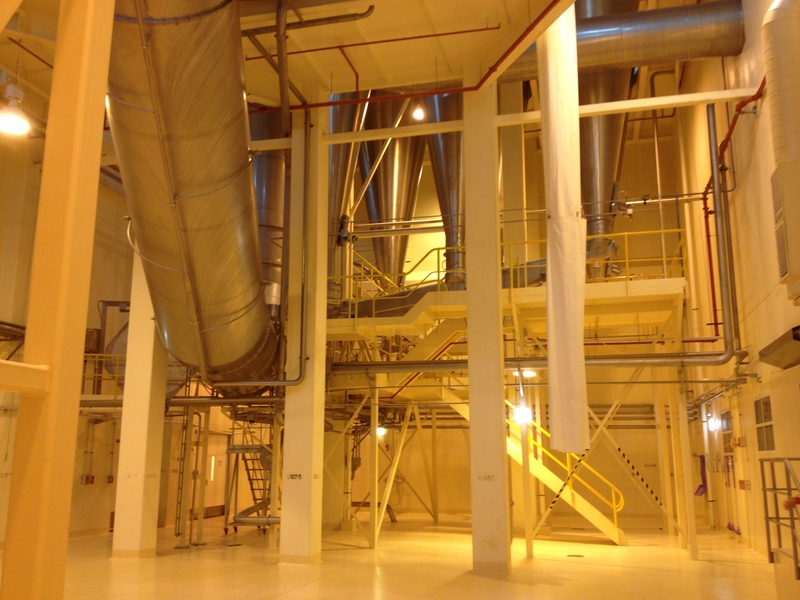 Steve Bowling Contracting understands that a shutdown is a loss of production for a plant and aims to complete work in the most time and cost efficient manner. 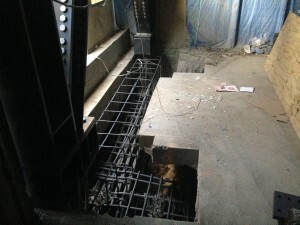 Often when it comes to seismic assessments and upgrades to reach the new building code requirements, you first need to assess how the building currently rates before determining the any necessary upgrade works. Because in the past record keeping was paper based and in many cases some of the information required to assess the existing building has been miss-placed it became necessary to have other ways to establish the reinforcing used in buildings. 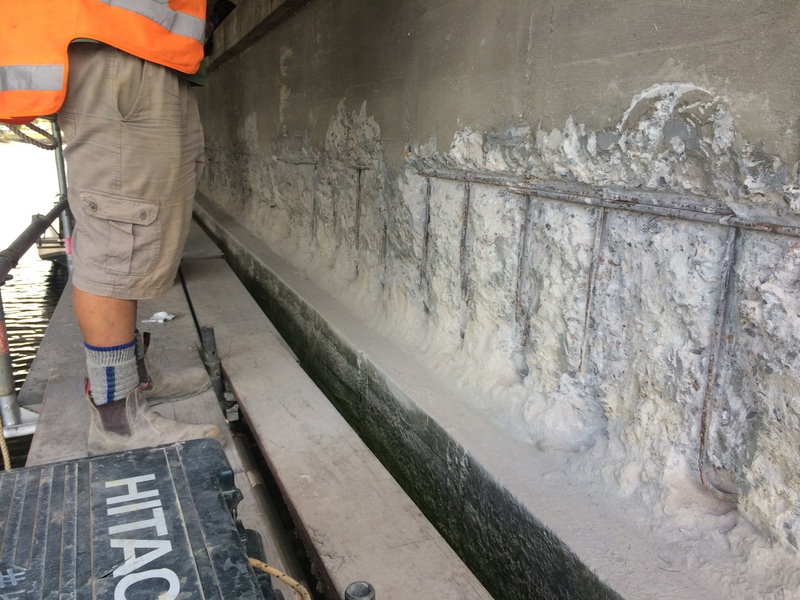 Steve Bowling Contracting Ltd owns specialist scanning equipment to scan and detect reinforcing, ducts and other steel components within existing concrete structures and has staff trained in using this equipment. 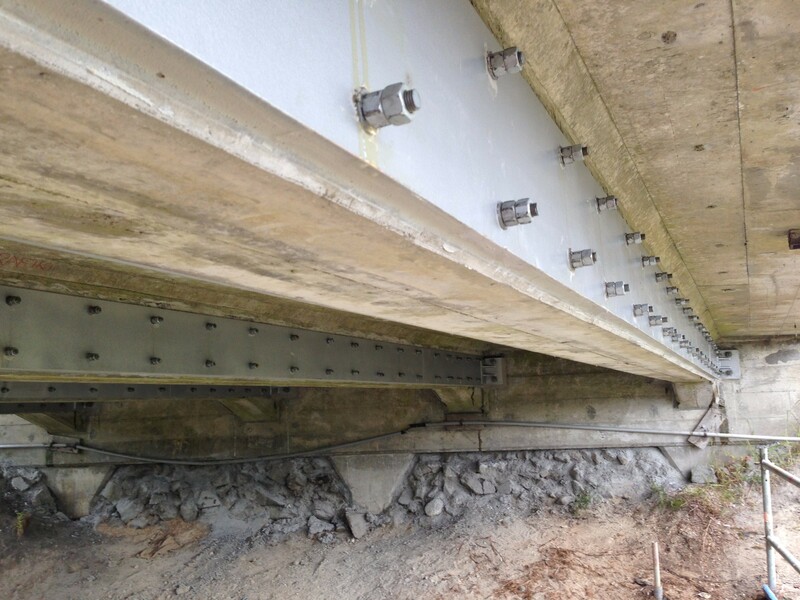 Steve Bowling Contracting Limited have used this equipment in a number of applications, including bridges, reinforced concrete buildings, floor slabs etc. Often we will work with the structural engineer with this scanning equipment to assist with the assessment of the building so that the upgrade requirements can be determined. SBC are experts at difficult construction applications which are often required in seismic upgrades due to the constraints of the existing building and its operations. SBC have undertaken many complex seismic upgrade projects including mini piling within a building, structural steel bracing systems and retrofit systems to unreinforced masonry structures, to bring these items up to code. 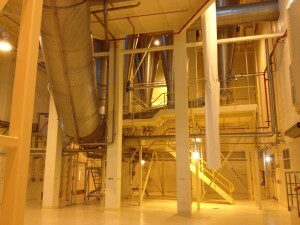 SBC have worked in buildings with minimal disruption to existing business operations in the building.